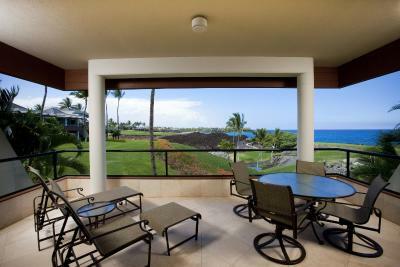 Lock in a great price for Mauna Lani Point – rated 8.8 by recent guests! 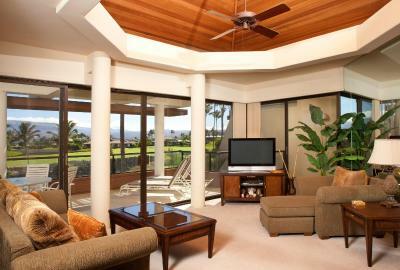 Location was good, the condo was located on ground floor, great ocean view and signature golf course. 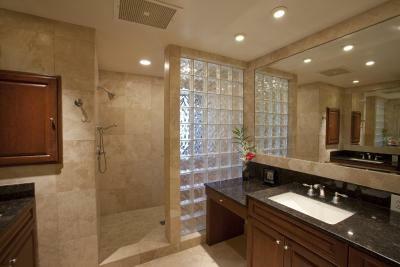 Unit E 103 is spacious with upgrades like travertine floors all over, a walk in shower in master bath and ceiling fans. 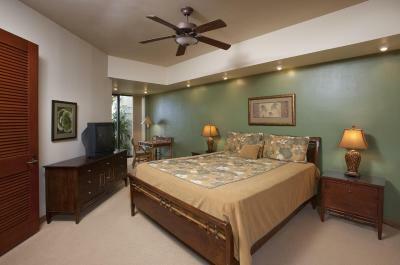 Amazing views from this condo, very comfortable and great air conditioning, quiet. The private beach was awesome and close by. We enjoyed the snorkeling, the beach chairs, the equipment rental on site and easy access to the bathrooms. Plus the beach felt safe. 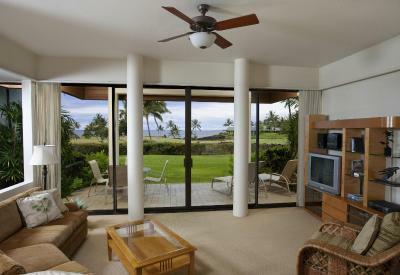 We also enjoyed the location and view from our condo. We liked the security of a gated community and it was quiet. 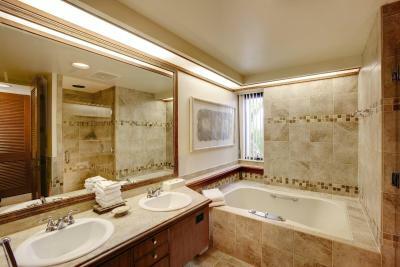 The condo was nicely furnished and it was nice to have two bathrooms. 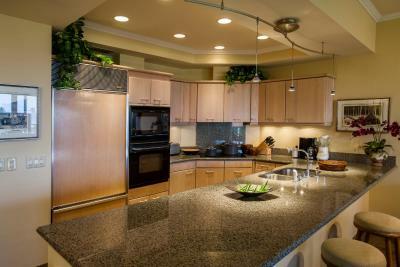 It was enjoyable to have a full kitchen where we could cook dinner. Daily maid service was a plus. 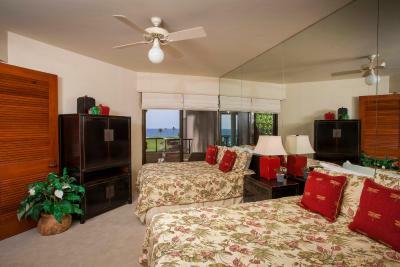 Beautiful condos a ten minute walk to a private beach. It's a small beach but the atmosphere is relaxing. It's great for kids who want to snorkle or swim as it is in a protected alcove and the waves are minimal. Condo was very comfortable and quiet. So close to both lovely beach and pool. Mall near by with stores, restaurants, and groceries. 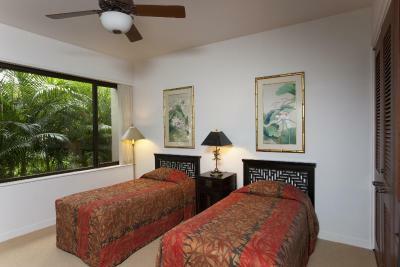 The room is very spacious with a large bedroom, bathroom, and kitchen. The designated parking spot was great and very helpful. The space was roomy. It truly reflected photos and descriptions reviewed before chosen. It was perfect for a family. 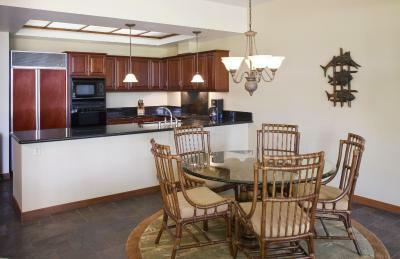 Mauna Lani Point This rating is a reflection of how the property compares to the industry standard when it comes to price, facilities and services available. It's based on a self-evaluation by the property. Use this rating to help choose your stay! 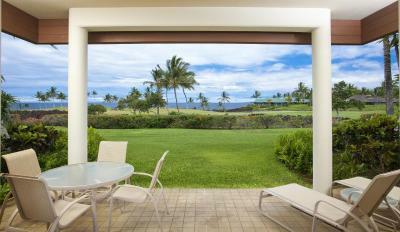 One of our top picks in Waikoloa.This Kohala Coast, Hawaii resort offers guest villa’s with a full kitchen and a private terrace. The resort is located on the Francis H. II Brown Golf Course (South Course). 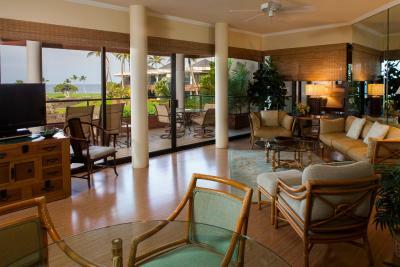 The Mauna Lani Resort includes a full-service spa and fitness center, available for an additional fee. Free transfer service is available within the resort. 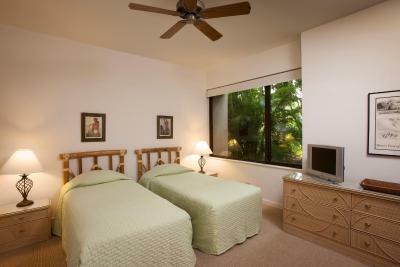 The resort offers tennis lessons, pilates classes and swimming lessons. 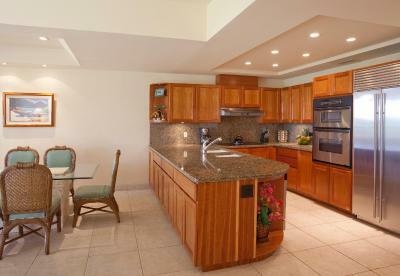 Every villa at the Mauna Lani Point resort includes a separate living and dining area. 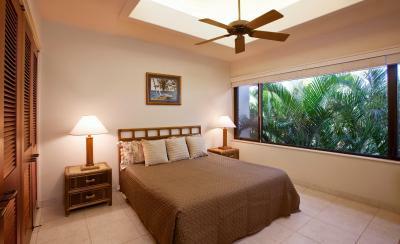 Ocean and Fairway views are available in most of the spacious villas. 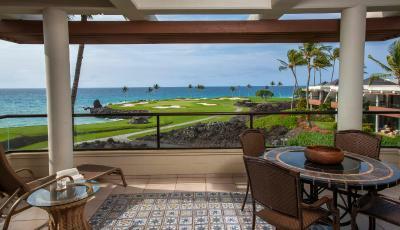 Mauna Lani Point is 40 minutes' drive from the Kona International Airport. 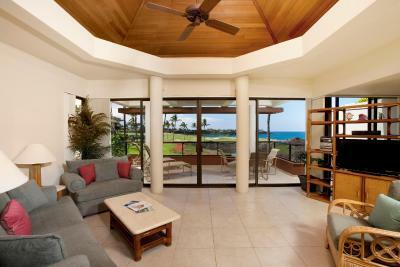 Hapuna Beach is 15 minutes' drive from the hotel and Mauna Lani Beach Club is less than 5 minutes' walk away. 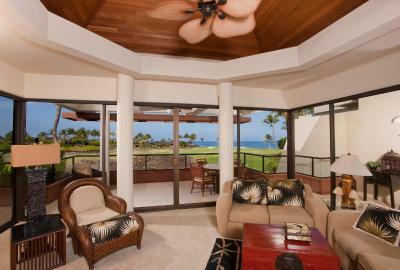 When would you like to stay at Mauna Lani Point? 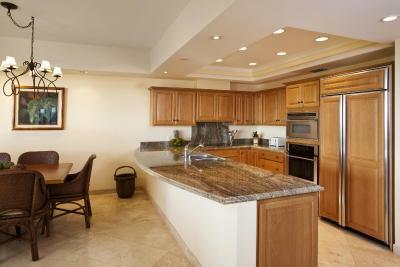 Features a full kitchen, separate living and dining area, private balcony and an Ocean view. 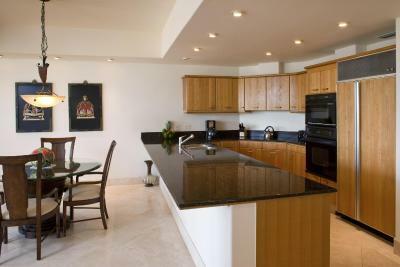 Features a full kitchen, separate living and dining area, private balcony and a view of the fairway. Featuring panoramic ocean views of the 15th hole at the Mauna Lani South Course, this air-conditioned villa offers a private balcony, fully-equipped kitchen, separate seating and dining areas, 2.5 bathrooms, clothes washer and tumble dryer and ceiling fans. 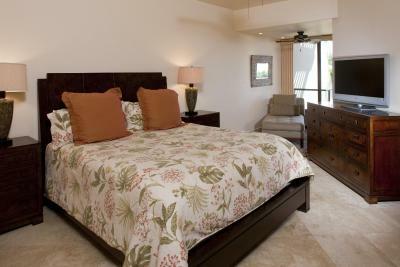 House Rules Mauna Lani Point takes special requests – add in the next step! 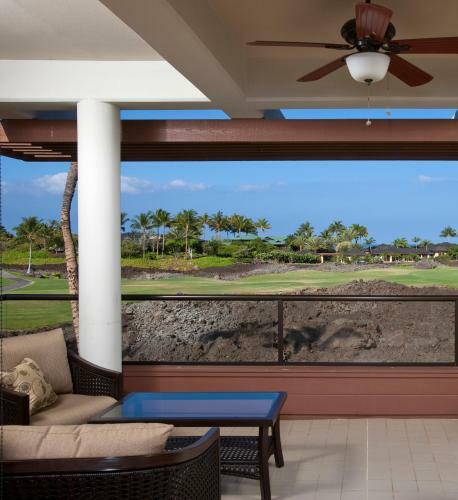 Mauna Lani Point accepts these cards and reserves the right to temporarily hold an amount prior to arrival. The front desk is open daily from 07:00 until 22:00. If you are planning to arrive after 22:00 please contact the property in advance using the information on the booking confirmation. 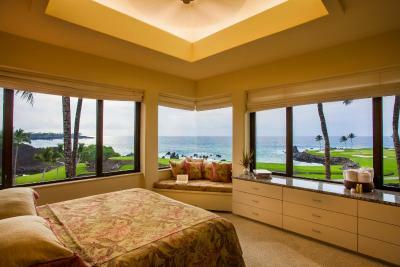 Guests must check in at Mauna Lani Point, 68-1050 Mauna Lani Point Dr, Waimea, HI 96743. Take the first left into the parking lot and take the stairs on the left to the second floor. For more details, please contact the property using the information on the reservation confirmation received after booking. The name on the reservation must match the credit card. Additional beds were not very comfortable. Some of the appliances and furniture were quite old and worn (Just a few, most of the things were fine). Room service was very thorough. Staff was very helpful and responsive. Resort grounds are beautiful and very well maintained. The room had great facilities, including washer and dryer. Air conditioner did not work 3 nights out of five. 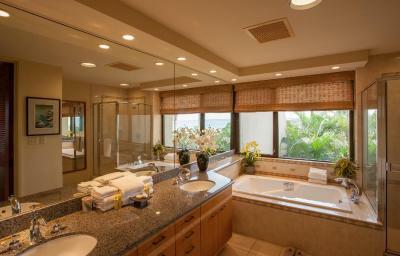 Lights in master bath toiletdid not work always. Daily house keeping did not really do much other than change towels. Did not replace soap or shampoo when we were low. Found cockroaches under the sofa bed!! Standards are lower compare to Marriott or Hilton. We were offered some refund however it took few follow ups and conversations. The outside patio needs new furniture and better cleaning, they only had one lounge chair. It’s time for a TV upgrade in this unit. Difficult to get to if you do not have a car ($80-$90 taxi fare from Kona Airport); a shuttle around the resort is provided but the waiting time can be very long,especially in the evening and the shops are a few miles away. Too expensive. Needed a gym very disappointed there wasnt one on the premises and i would have to pay extra to use one off the grounds. Location was great, and the staff was friendly. You can walk or drive to the closest beach but - while it's great for snorkelling - the coral makes swimming difficult. 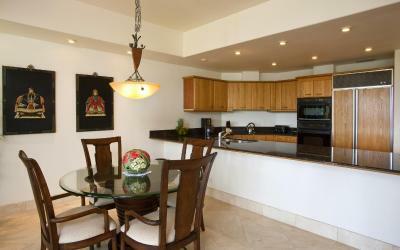 The range of restaurants within the Mauna Lani complex is limited and we felt that some offered poor value for money. 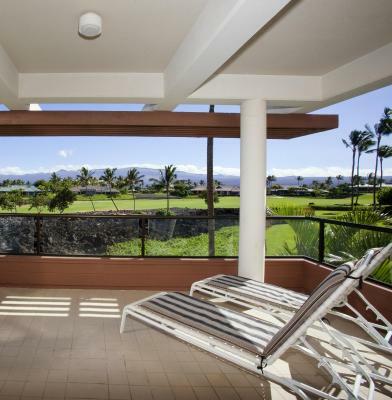 We found better choice and value in Waimea town, such as Merriman's (15 Km away) and - if you don't want to drive that far - there is somewhat better value to be had at restaurants in the Waikoloa Shopping Centre (particularly the Bistro at the Cinema). 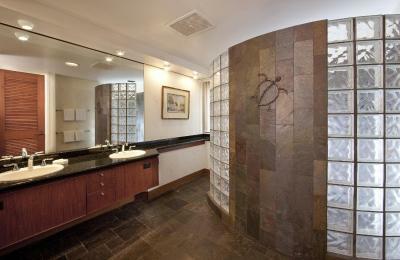 Many condos are individually owned and reflect owners' tastes. Ours was in Block A; it had a wide, peaceful ocean view (golfers passed from time to time) and had been decorated in the Chinese style - very comfortable and very elegant. A small swimming pool was by Block D and we could reach the coastal path easily via Block B, to stroll to the closest cove/beach, or further along - by the fish ponds and Parker Cottage - towards the Mauna Lani Hotel. The one bedroom unit is very spacious, kitchen ery well equipped, aircon quiet. Staff exceptionally nice, friendly and helpful. Service excellent. Our icemaker was broken. On reporting the problem, a bellboy showed up within 10 minutes with bucket of ice. The icemaker was fixed the next day. Not much really except when we played 9 holes on the north course it was not explained to us how to drive back to the club house. Very complicated. Location was excellent and really relaxing. Golf courses were well maintained and so was the unit. Plenty of food choices nearby.